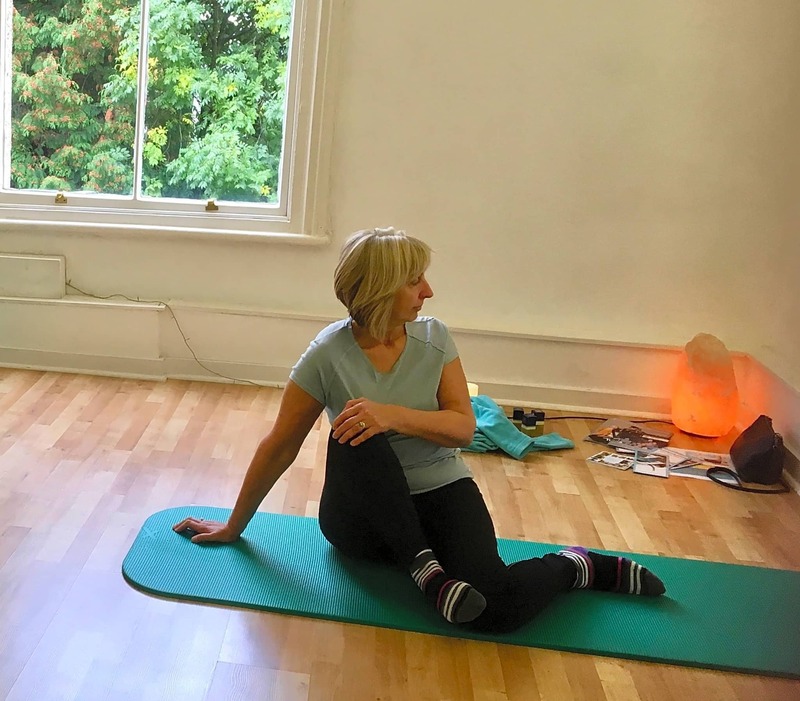 The Mindful Body is run by Dianne Hancock, a fully qualified teacher of the Feldenkrais Method (International Training Centre, Sussex 2010) and qualified Hatha Yoga instructor. 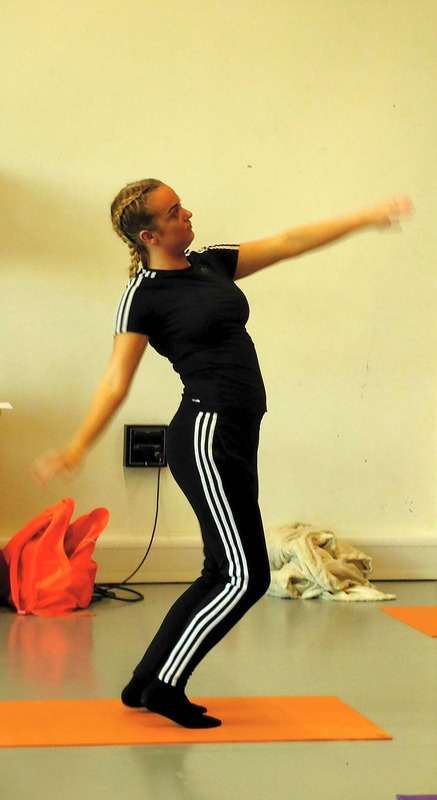 Dianne teaches classes and individual clients who want to discover or regain better movement in their sports activity and in everyday life. 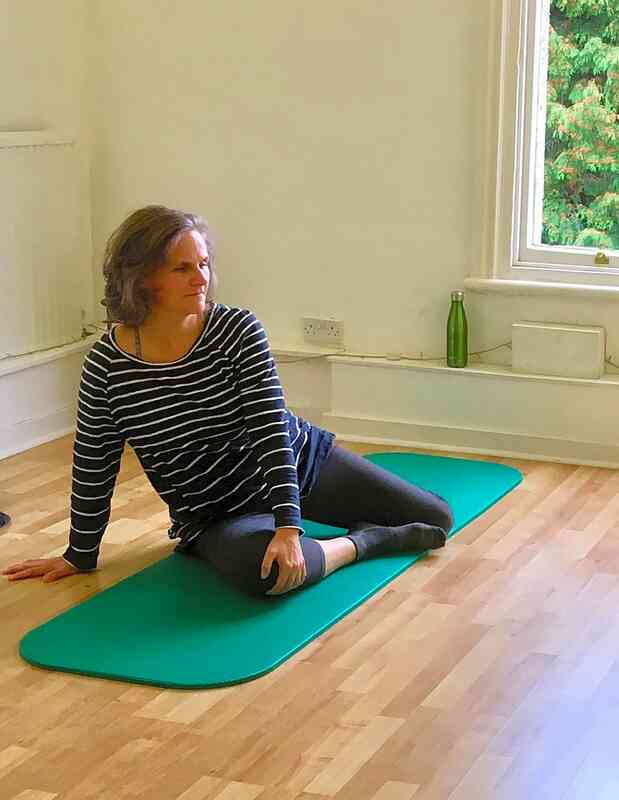 Dianne teaches a form of Hatha Yoga that encourages balance, strength and coordination where you will learn to understand how your body moves and how to relieve stiffness and stress. 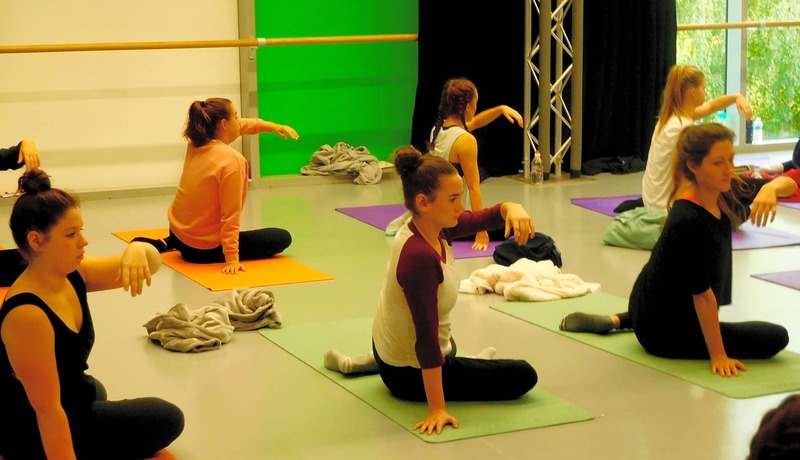 The Feldenkrais Method is a world-wide recognised movement awareness system and part of the well respected Complementary Health community. 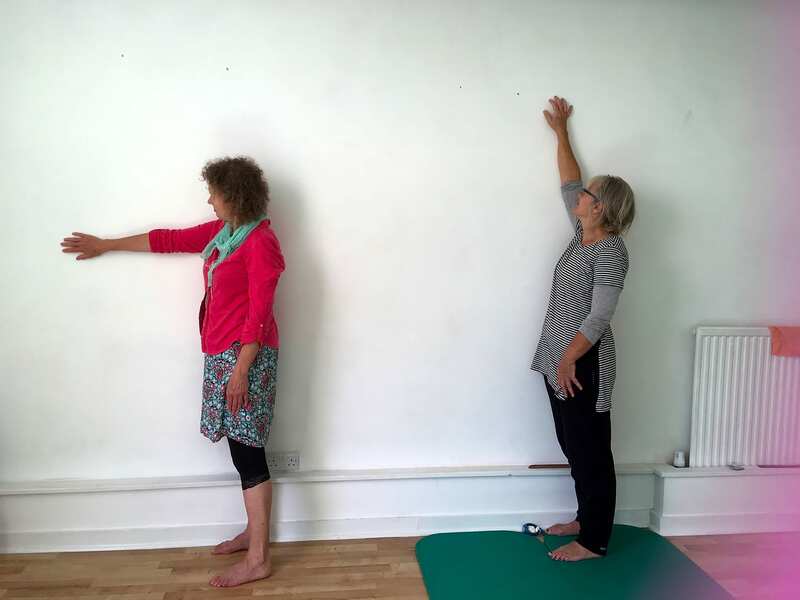 In a Feldenkrais class you will learn to undo old and harmful movement habits, improve your posture and release stiffness in your joints. Dianne Hancock offers workshops and individual consultations to clients throughout the region. The company is based in Sheffield.